Barleycorn Removals & Storage are Which? Trusted Traders™ and members of Checkatrade. We offer a fully insured, house & business moving service including packing, removals and storage in Oxford, Reading and the surrounding area. 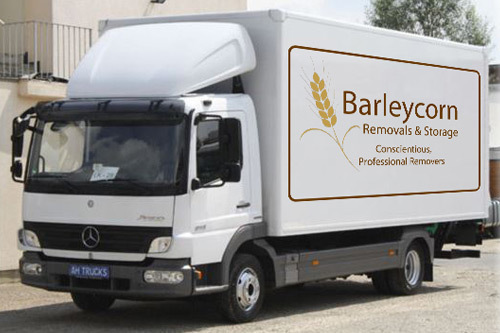 Barleycorn removals offer quality house moving services in the Reading and Oxford areas. 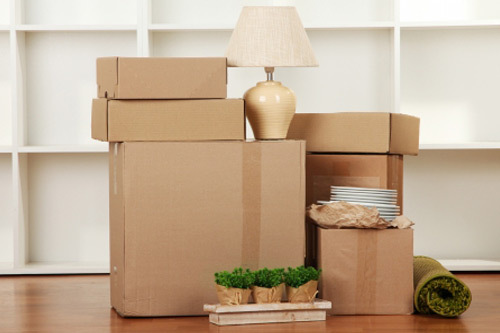 We provide a full packing and removal service as well as storage options. We are experienced and professional removers who have the skills and specialist equipment to protect your things and make sure your house, flat or office move goes smoothly. Barleycorn offer full pack or part pack services. We have years of experience of safely packing our customers belongings. 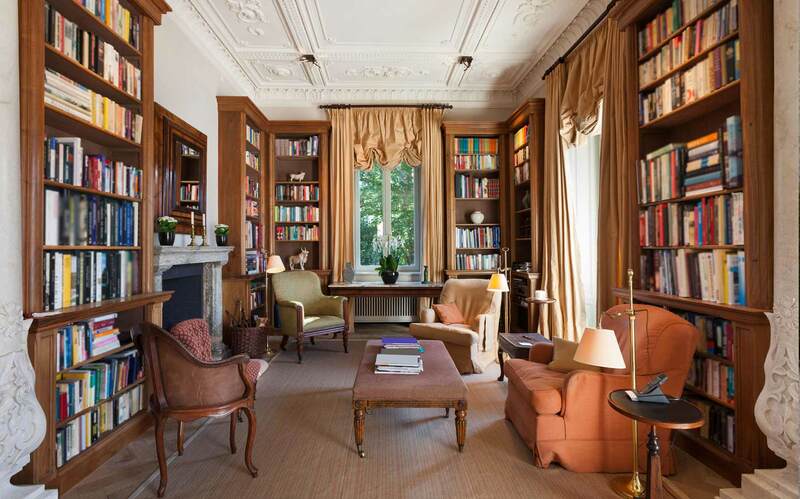 We believe that professional packing is one of the key elements of a successful move. So whether it’s fragile heirlooms and delicate crystal you would like us to pack or everything you own why not employ a professional packing service? Ask us about our fully insured secure storage services. 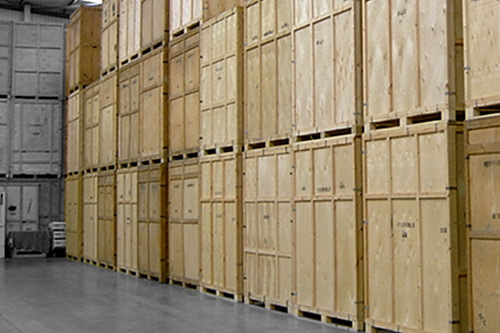 We have our own containerised storage and work with a number of local storage companies. We offer a professional home moving services to clients in Reading, Oxford, Wallingford and the surrounding areas. Our packing service takes the hassle out of moving and allows you to get on with other things while your house is packed up. If you prefer we can supply you with everything you need to pack your belongings safely and offer free advice and tips. In line with our ‘careful handling’ ethos we will expertly wrap, package and protect your items to ensure they survive unblemished!